They are many different business threads you can do for mall kiosk . 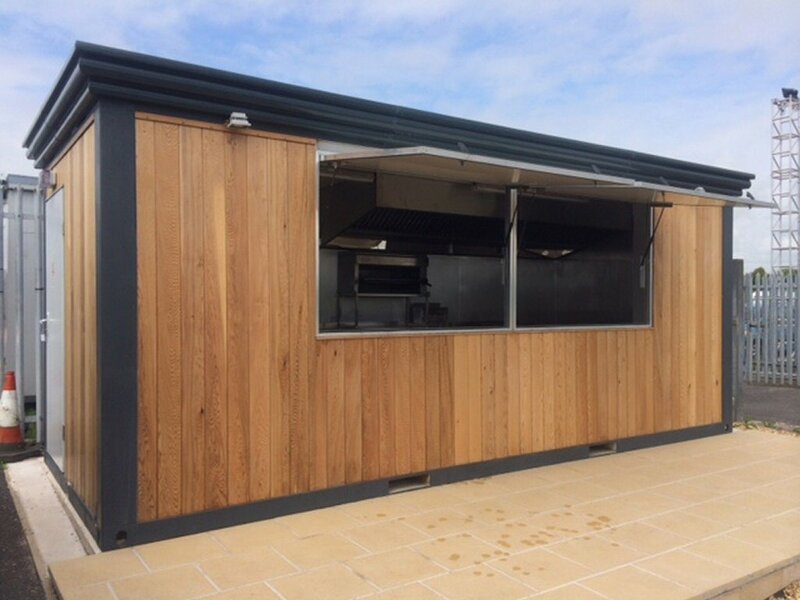 From a food kiosk to service salon bar . 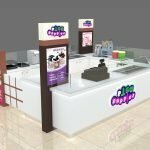 Almost all the business ideas in the market you can move it into a shopping mall and started in a small kiosk .With less cost and profitable feedback, Mall kiosk is becoming a hot and popular way to start a business. Today I m going to give you a hint on a easy manage and great profit mall kiosk threads. As we can see from past years. what is popular in the market that make a big money. For example, Smart phones and accessories are very hot in last 5 years. So people who has open a cell phone retail kiosk or mobile phone repair station in mall has earn great wealth. People who can hold the tide of economical will be rich. 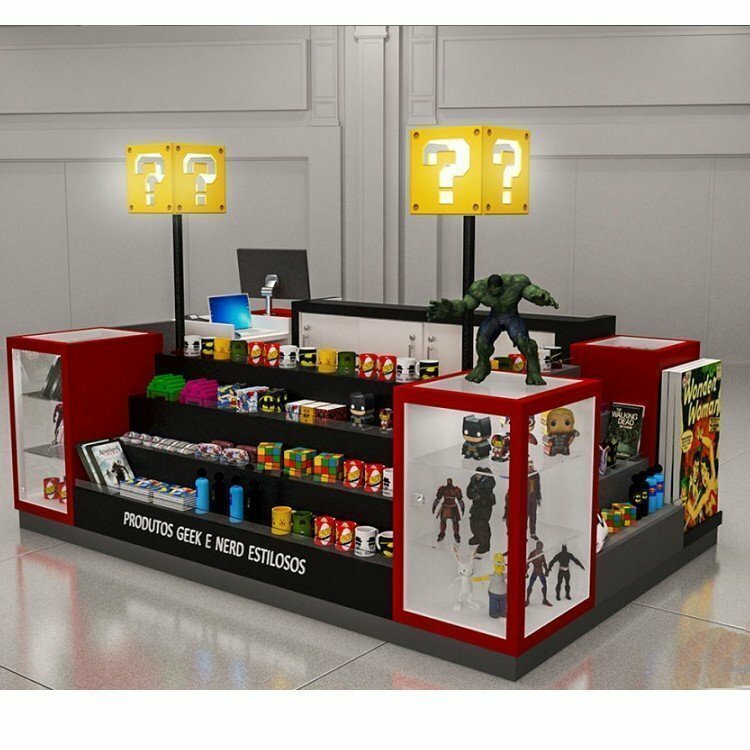 So , the best mall kiosk ideas are the most popular things in the market. In order to find the best business for 2019, we can find what’s popular and will get popular in next decades. With the rapid growth of 5G service , Visual Reality experience center will get a big chance to develop . Visual Reality is what we Called VR, AR kiosk in mall . Due to the current interest transfer service. some biggest game and experience can not get a better experience. As we all know that Chinese HUA WEI has already selling 5G service all over the world now. When all in 5G service. 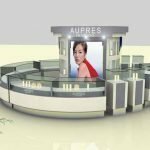 AR, VR kiosk in mall will be amazing experience for every players. Game manufacturer will also provide better and more fund content with great passion. So, Before 5G start to get popular, start a VR kiosk in mall will definitely a predicated profitable ideas . In the past , when we want to start a mall kiosk business ideas. We usually come up ideas from what we live on, such as food, beverage concessions kiosk , retail clothing , home apply or travel related products. However in new century , everything has changed. A good customer experience has become very important. A great VR, AR kiosk in mall will perfect satisfy those needs. There’s another big advantage of opening a Mall VR kiosk is the easy manage. Compare to spa salon or massage kiosk in mall . a VR center are quite simple and easy. U may argue that a retail clothing kiosk or shoe shop are much more easier than this ? 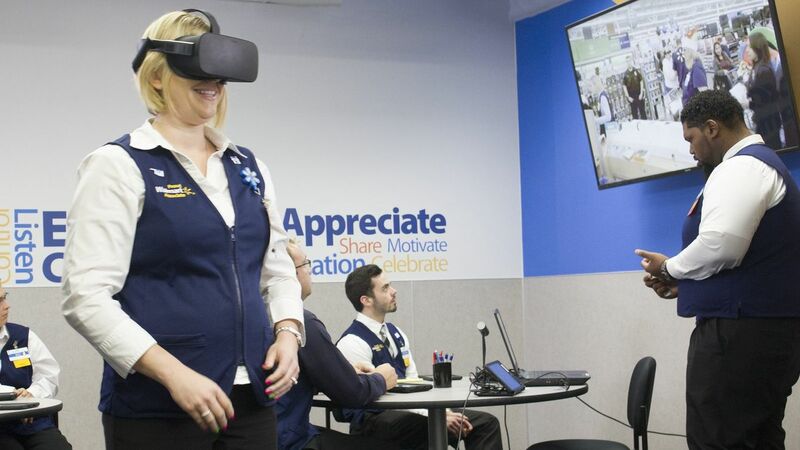 Yes , you are right, but A successful VR kiosk can be much more profitable than a retail kiosk . Preparing a good kiosk in mall to Welcome the coming of 5G internet . With such a internet kiosk , you will soon franchise to many different cities and shopping centers. Not like standard coffee kiosk or jewelry shops . 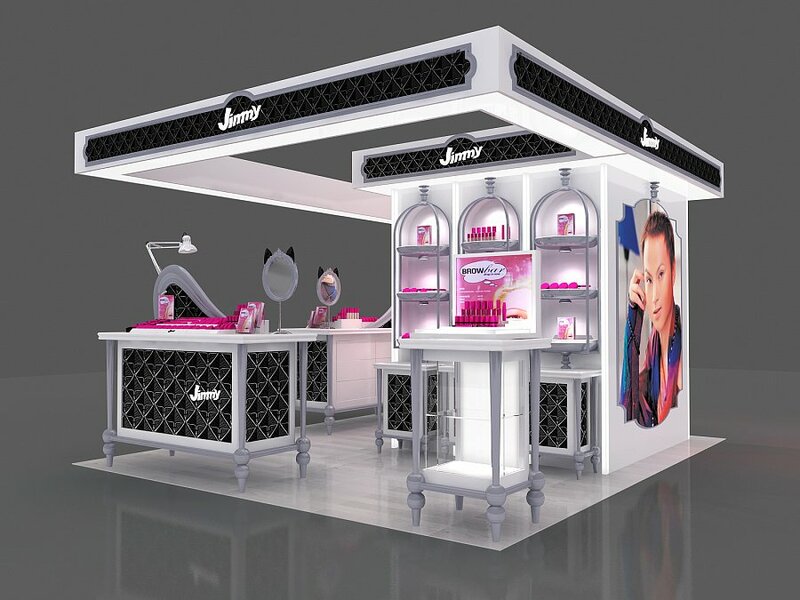 Unique-Kiosk is a leading mall kiosk manufacturing in China, we have 18 years mall kiosk and commercial display furniture manufacturing experience. 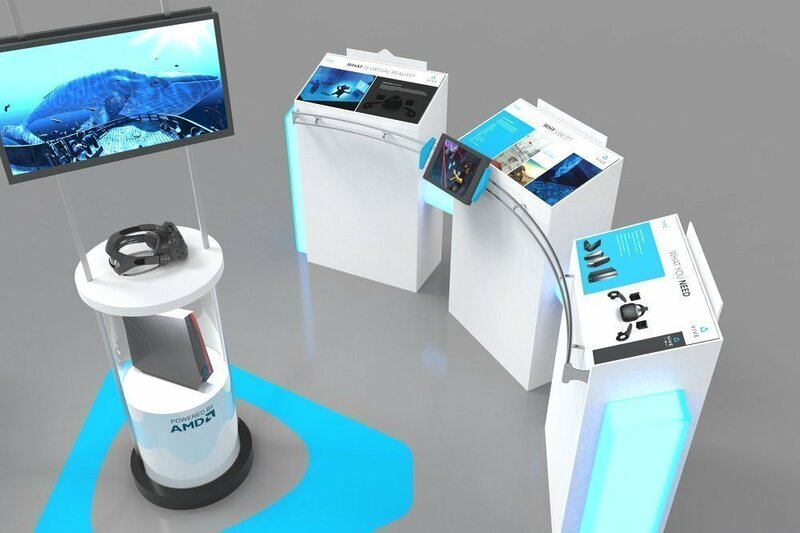 If you want to find a low cost VR kiosk to start your business in 2019. Unique are definitely you best place to go.